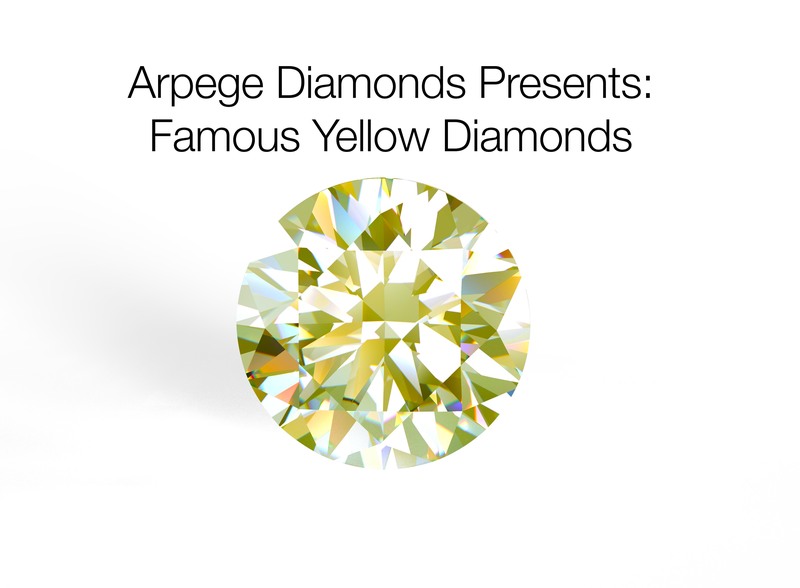 As you already know, Arpege Diamonds is on a constant journey to discover and present to you the world’s most enchanting famous diamonds. 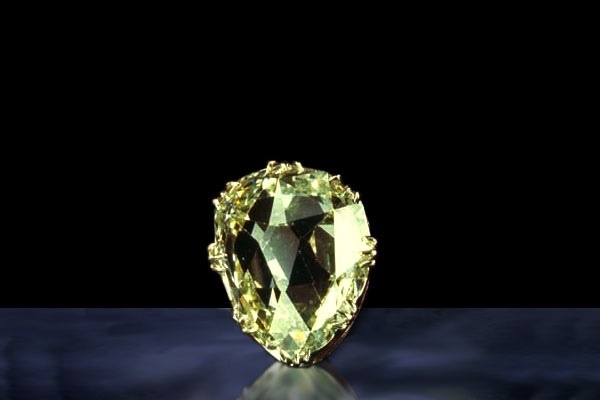 This time we are here to talk about a truly beautiful yellow diamond, recognized worldwide for its superior size and dazzling color. It is none other than the Tiffany Yellow. Colored diamonds make up an extremely tiny fraction of all the diamonds ever mined. Approximately, 1 out of 10,000 carats mined is colored. Values for colored diamonds can run into the millions, whether they are loose or mounted in jewelry. Of these colors, yellow is perhaps the most common category, so let’s dig into some facts about these magnificent stones. We are pleased to see that more and more diamond enthusiasts are recognizing the true potential and beauty of Fancy Yellow diamonds. 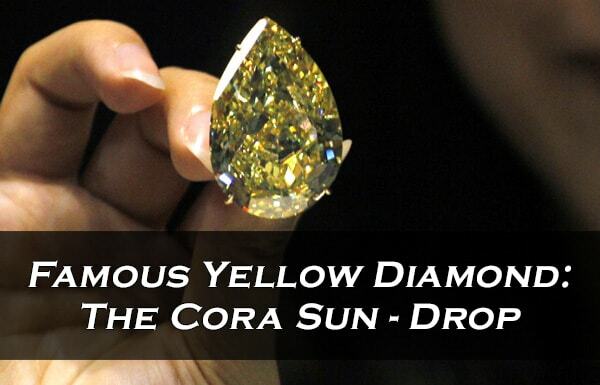 With an increasing number of such stones making an appearance and captivating the attention of investors in recent auctions, what better way to celebrate than with the yellow diamond that outshined them all, the “Cora Sun Drop”. The second part of our Tribute to the Brilliant Yellow Diamonds is dedicated to the history and characteristics of our favorite yellow diamonds. In no particular order, here are 6 breathtaking yellow diamonds that left their mark in history. If you haven't checked out part one to our tribute, you can click here. 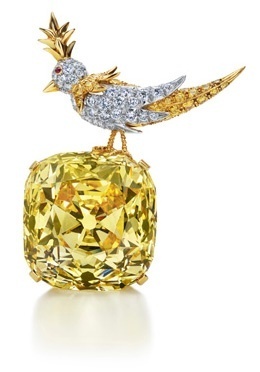 Yellow diamonds are among the more frequently discovered hues of colored diamonds. Don’t mistake this to mean that their discovery is a common occurrence, as even the most common colored diamonds are still a rarity. 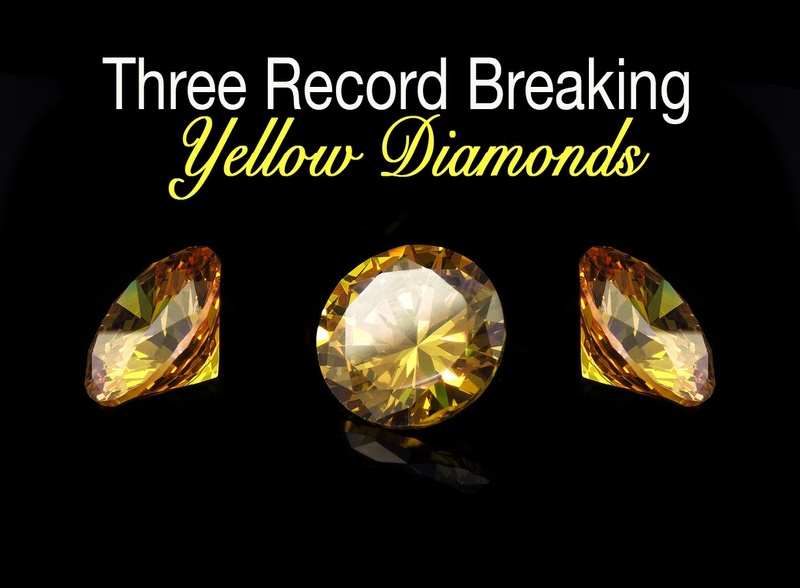 In this article, we will discuss three larger than life yellow diamonds that made the record books both for their size and beauty.